What makes professionals that fast? 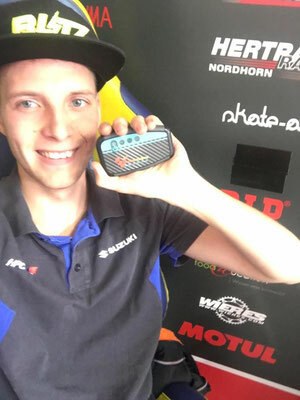 New SwissMade digital RaceAnalyse system is a high precision 10Hz satellite based live data recording and transponder system with up to 0,5m horizontal position accuracy. 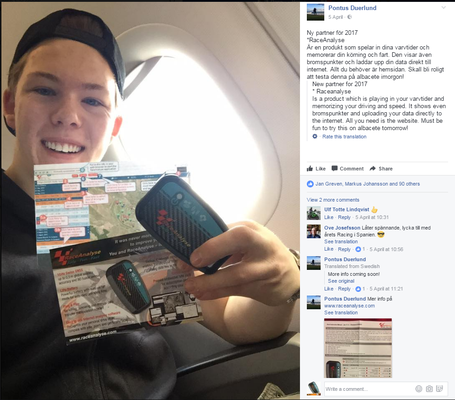 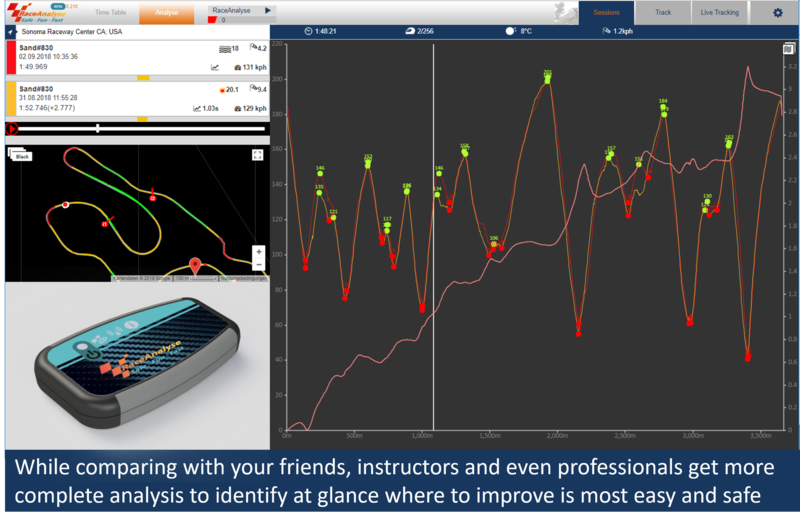 This virtual trainer has built-in cell phone telemetry to transmit your comprehensive GNSS data to the internet. 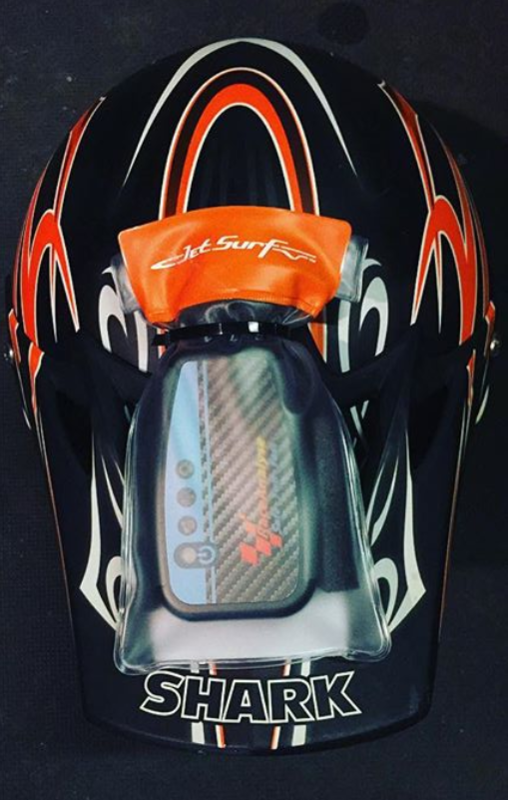 Further it contains 3D-Gyroscope, 3D-Angular and 3D-Magnetic field sensors for additional parameter measurements. 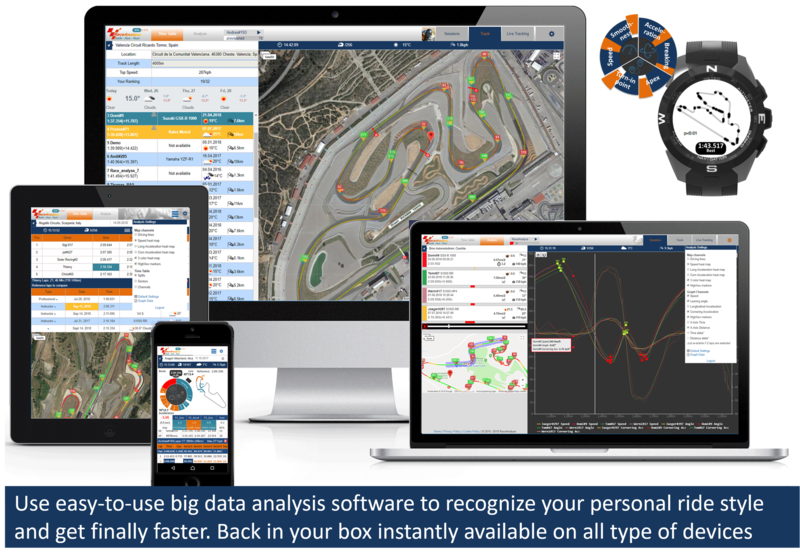 Digital RaceAnalyse high precision transponder offers all this and moreover it enables collecting a highly dimensional data set from various sensor sources. 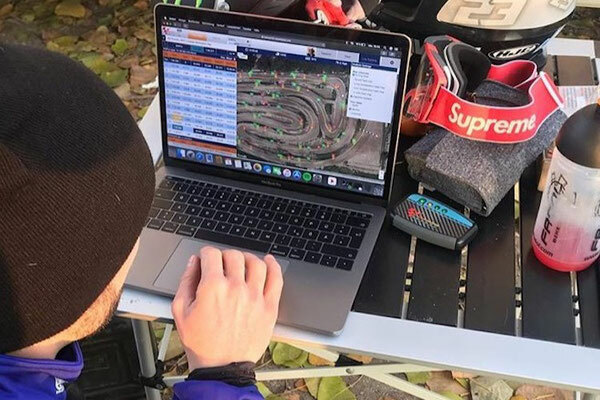 Using this most advanced easy-to-use big data sampling hardware and state of the art web based analysis software enables us to model your personal ride style. 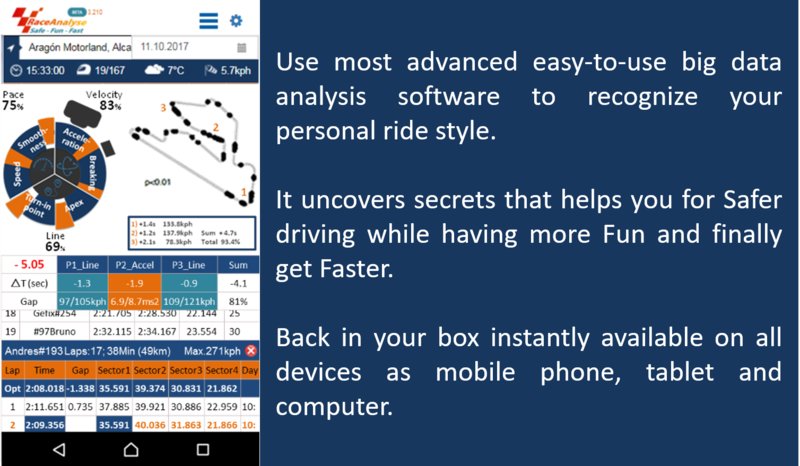 Further it uncovers secrets that helps you for safer driving while having more fun and finally get faster. 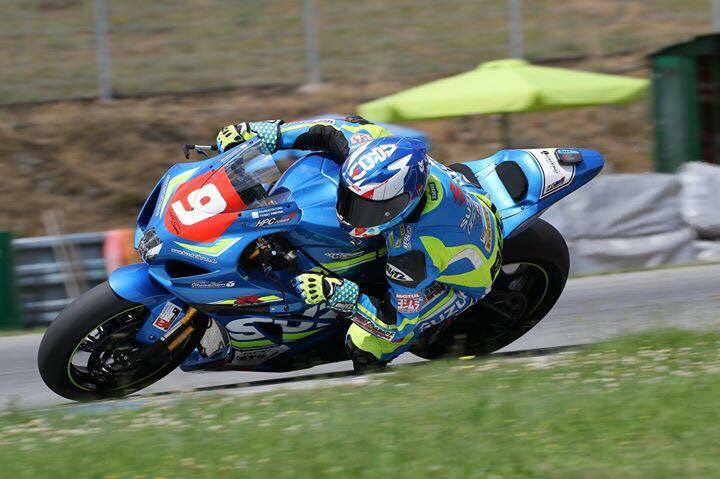 There are many ways to drive fast with a MotoGP bike, but most of them are not really safe - therefore you plunge. But we have learned how to be fast and adapted consequently the style of riding. 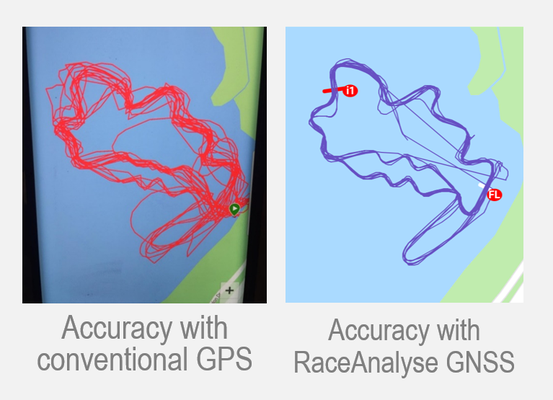 "With RaceAnalyse you can learn the optimized timing for the route that leads to success"
I like it! 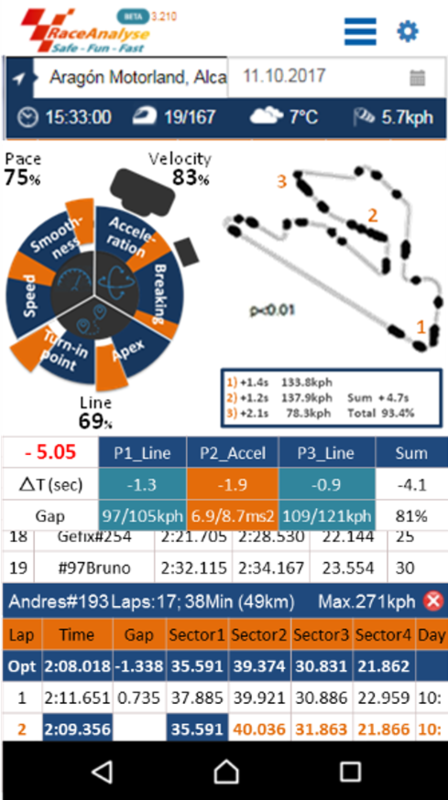 I'am mega convinced of RaceAnalyse!! "RaceAnalyse learned us how to be fast and safe while adapting consequently the style of riding"
"Another half a second faster thanks to Smoothness; just learned with RaceAnalyse"
Digital RaceAnalyse is already on over 150 race tracks in Europe and USA regularly in use and works on each race circuit globally. 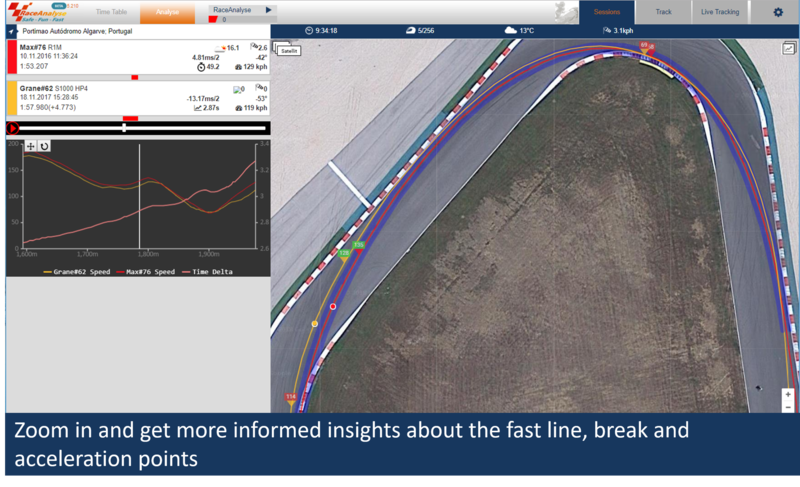 For each track selected reference laps are available to easily compare and analyse your riding style to get finally faster. 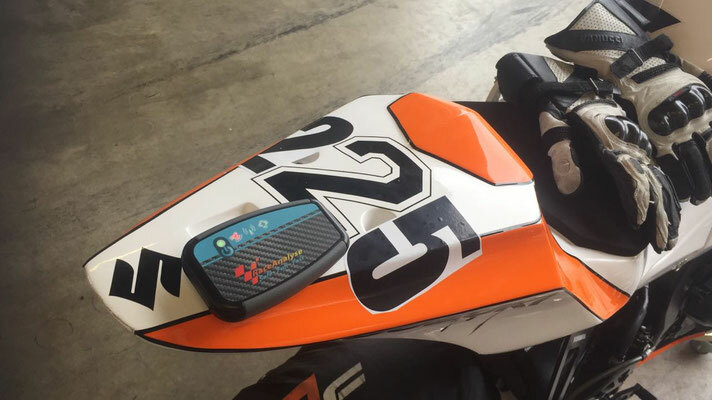 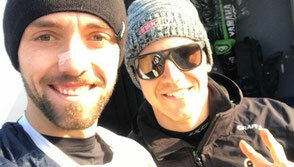 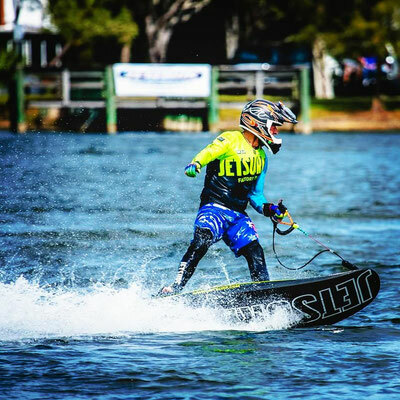 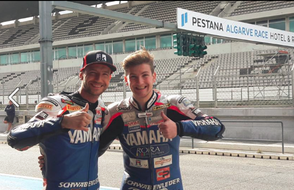 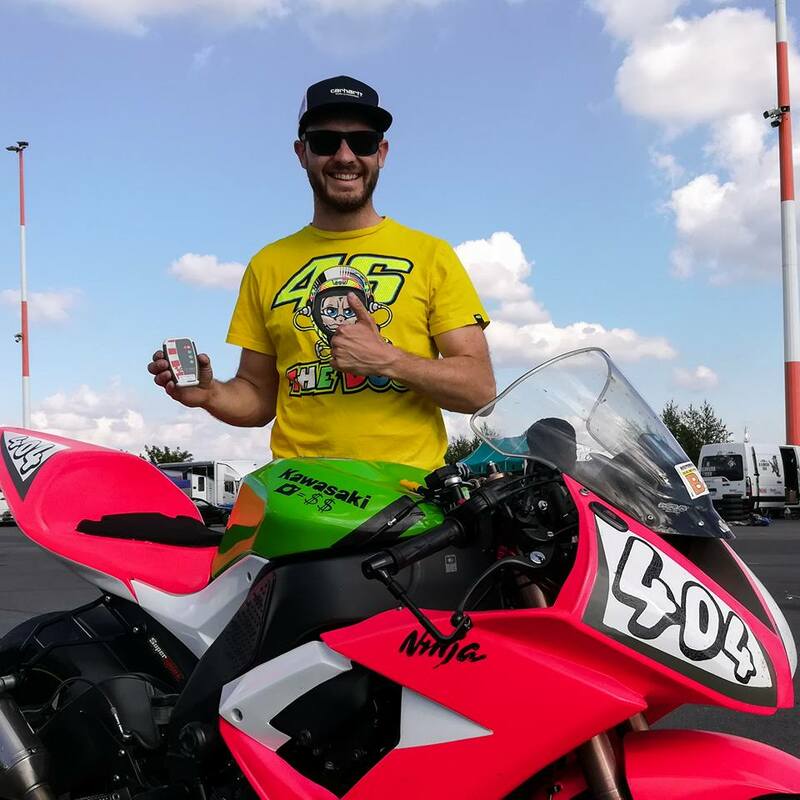 - RaceAnalyse works for Bike, Car, MX & Kart Racing, JetSurf & JetSki as well for all other motorized vehicles on race circuit, on water and/or public street. 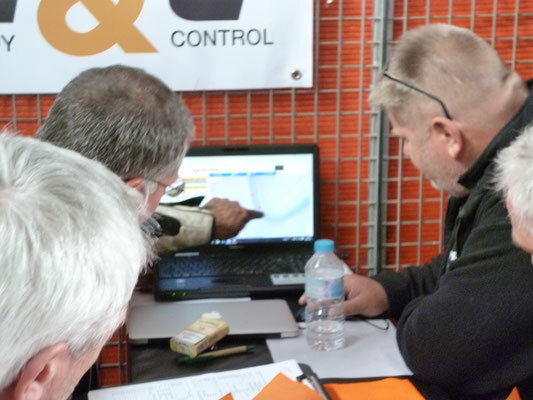 For each driver needs specific web applications will be available. 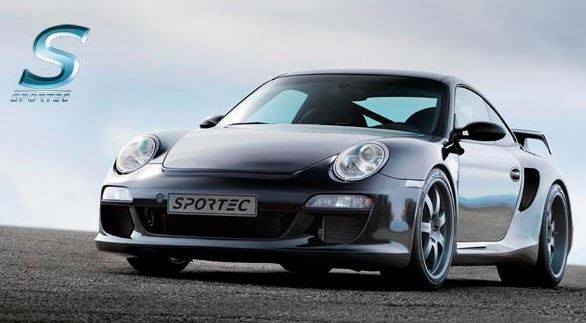 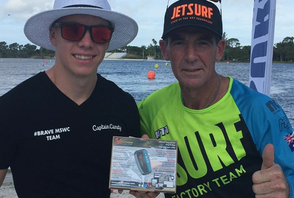 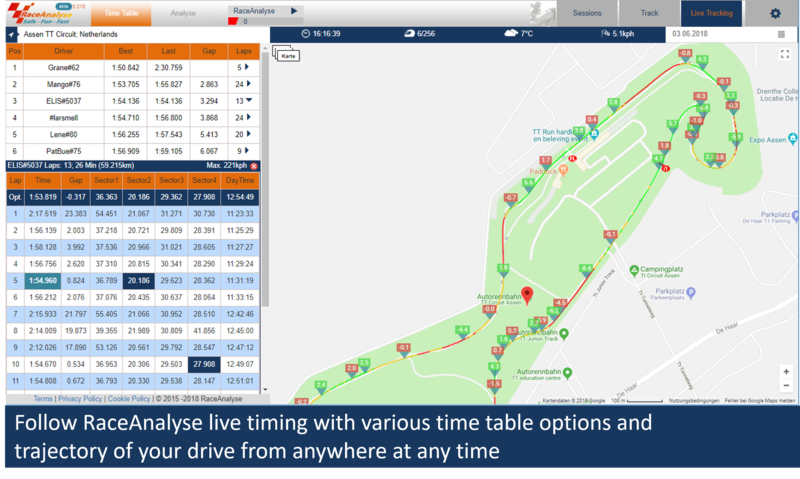 - This high precision system is designed for individual racers and street fighters, professional timers, as well for event organizers, track and club owners, federations and motor sports areas. Racetrack: Why is he faster than me? The cold reality is that a significant number of motor-cycle serious casualties are the result of single-vehicle crashes according to the Insurance Institute for Highway Safety. 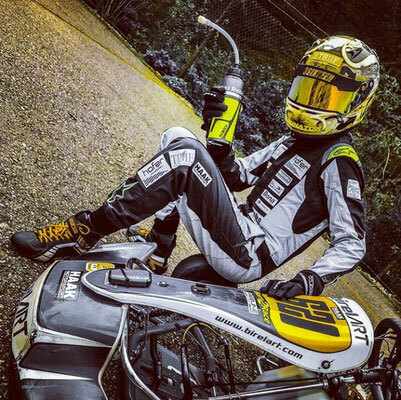 Still, many enthusiasts enjoy a life-time of riding without injury. The key to optimizing your safety is to be prepared and avoid risks. RaceAnalyse supports you to understand better two wheels behavior to stay safe and get more fun. As professionals put it, there is no better advice than to go and find a motor-cycle safety riding course in your area. 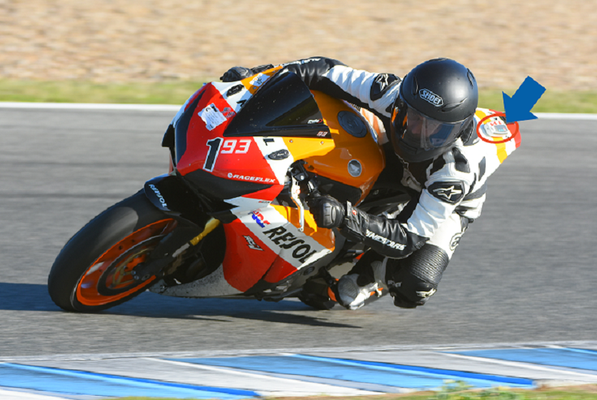 A safety course can teach you the basics, as well as advanced techniques, such as how to perform evasive emergency maneuvers. 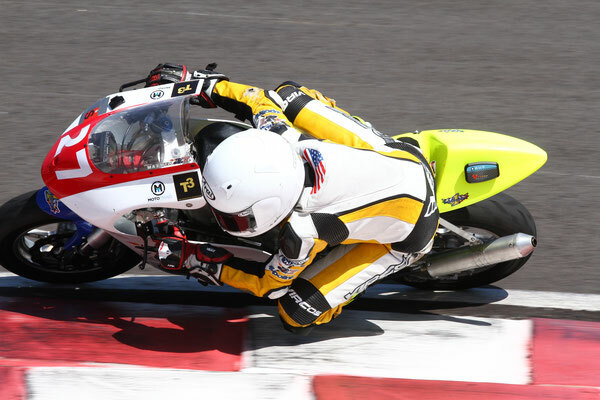 Safety training are offered as well on dedicated race circuits to feel the spirit of sports race riding. 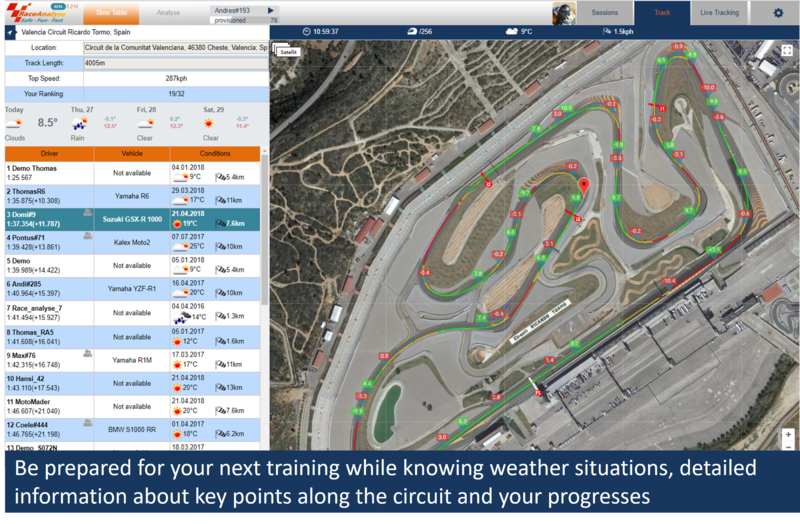 RaceAnalyse documents your skills enhancements to get safer with more fun. To get faster there is no other way than to make your exercise home work. 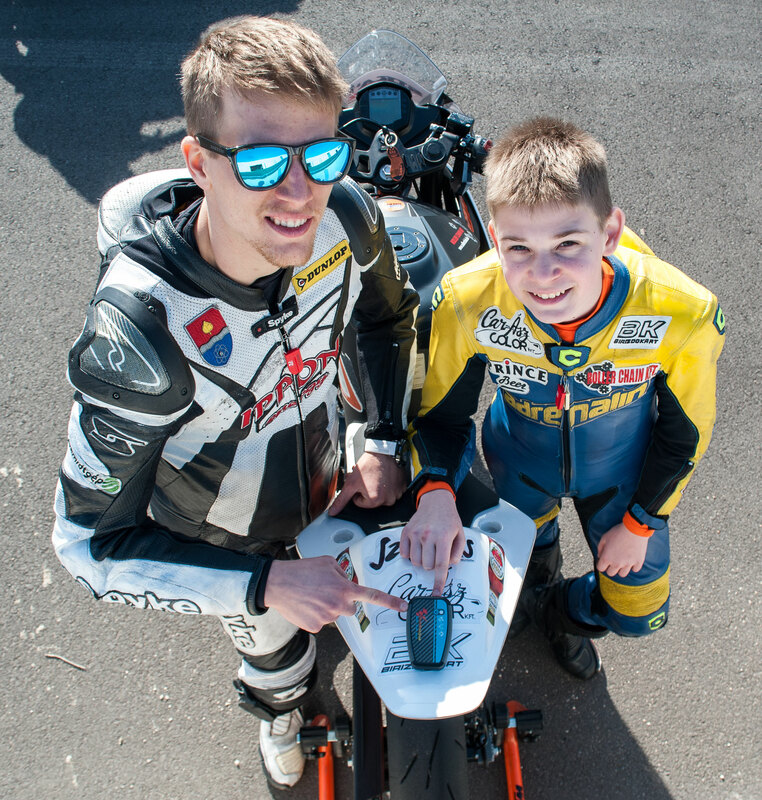 This starts with training the right technique for safety riding and as a result biking gets easier and fast. 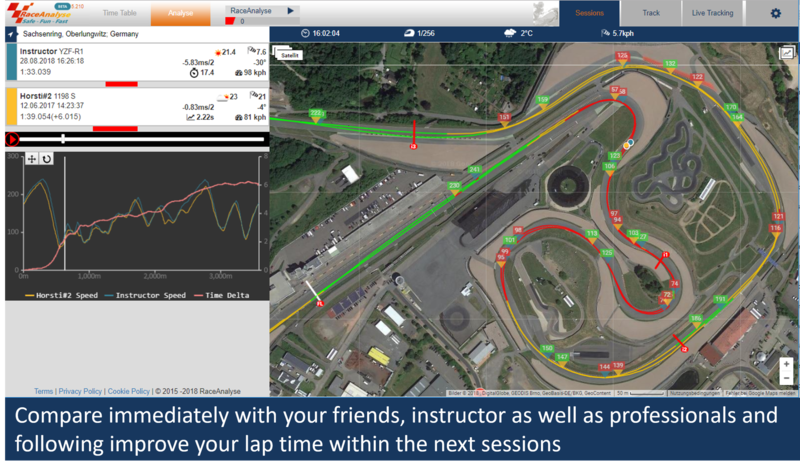 This is the professional and only safe sequence to improve your lap times. 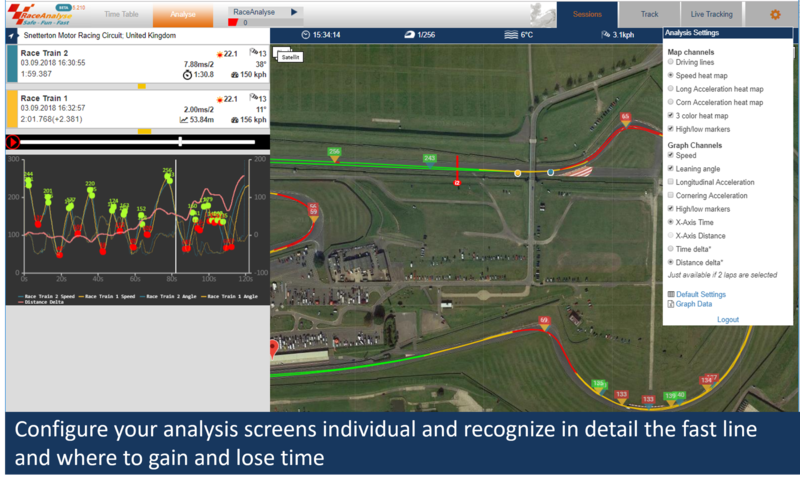 RaceAnalyse is a virtual trainer to evaluate your driving skills and make proposals what to train next and point out your progresses from first safety training up to your winning races on MotoGP race tracks.